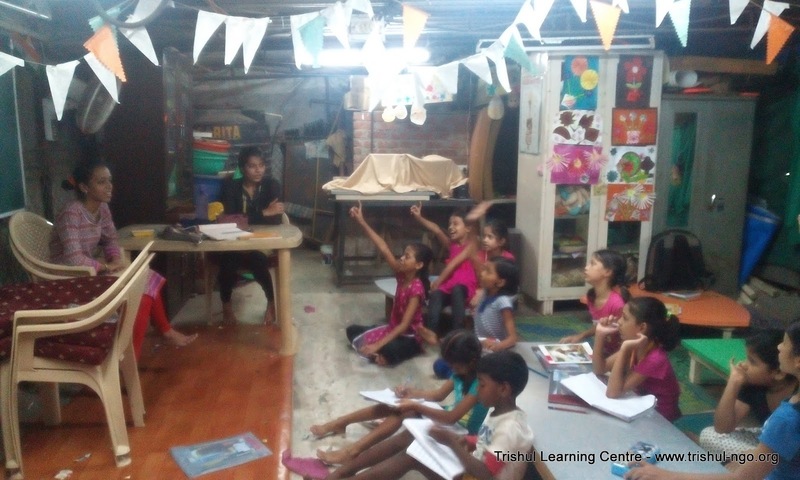 Listing few of the workshops conducted at Trishul Learning Centre. Holistic Learning Approach using Experiential Learning Program (Activity based Learning) Complementing and Supporting Regular Academics. We don't give them fish, we teach them how to fish. Art Session - Learning Bird life with Art.